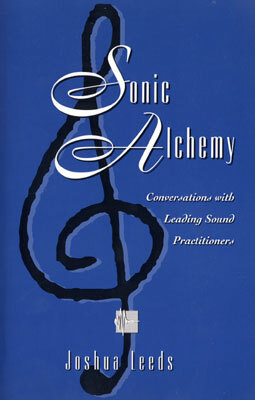 Conversations with Leading Sound Practitioners. As a composer and record producer, Joshua Leeds researched the inner components of sound and the physiology of the ear/brain mechanism. As Leeds delved into the study of sound, he found there was no curriculum. Consequently, he sought out his own teachers; women and men who think, practice, and dwell in the bedrock of vibration and frequency. The wealth of their ideas is presented in a dozen interviews. Additionally, the rudiments of soundwork are explored. These include resonance, entrainment, and sonic neuro-technologies.